Martin's principal area of practice covers property and chancery work. He appears regularly in the County Court, the High Court and the Court of Appeal and in Land Registry adjudication proceedings. 10 day trial in the Chancery Division concerning a dispute between siblings over ownership of a farm. Settled on 8th day with client securing assets of £1m. 2 day trial successfully establishing a right of way of way over farmland. Acting for St. Johns College Oxford as landlord in two cases involving possession of commercial premises in Oxford and possession of a rural property with land outside Oxford. Acting for a trustee in bankruptcy in connection with obtaining possession of 3 properties in Woking: a case with substantial factual disputes and documentation which resulted in two trials and applications for freezing order in the Chancery Division. Advising in a case considering whether the client's occupation of a farm in Gloucestershire was as a farm business tenant or a business tenant (with 1954 Act protection) by reason of his equestrian use. Successfully established equestrian use, with the result that the client was able to purchase the farm at a substantial discount as a protected sitting tenant. Acting for a tenant of the Blenheim Estate who was arguing he had a protected agricultural tenancy. Case settled at Court on terms of payment of money and offer of alternative accommodation. Martin appears regularly in the County Court, the High Court and the Court of Appeal, as well as in the Property Tribunal in Land Registry adjudication proceedings. Martin deals with all aspects of contentious probate involving challenging the validity of wills on the grounds of formality, incapacity, lack of knowledge and approval and undue influence. He also undertakes Inheritance Act claims. In the case of Re Wills, which involved four separate actions, he acted for the executors and principal beneficiaries, firstly enabling the deceased to be cremated, secondly in having a later will set aside on the grounds of undue influence and lack of knowledge and approval, thirdly in defeating an Inheritance Act claim and fourthly in obtaining a possession order in respect the deceased’s house. 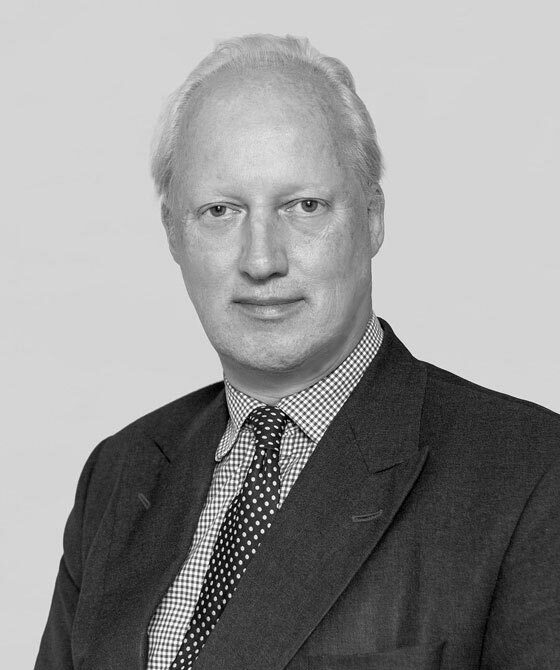 Martin will always seek to resolve what are often acrimonious family disputes in a sensitive and constructive manner and acting for parties in mediation now forms a substantial part of the his probate practice.